Are you looking for a local Sydney pest control company that offers services in Carnes Hill or nearby locations? The Masters of Pest Control Sydney handles all types of pest control job in Carnes Hill. We specialise in termite control, cockroach control, rat control and building & pest inspections. 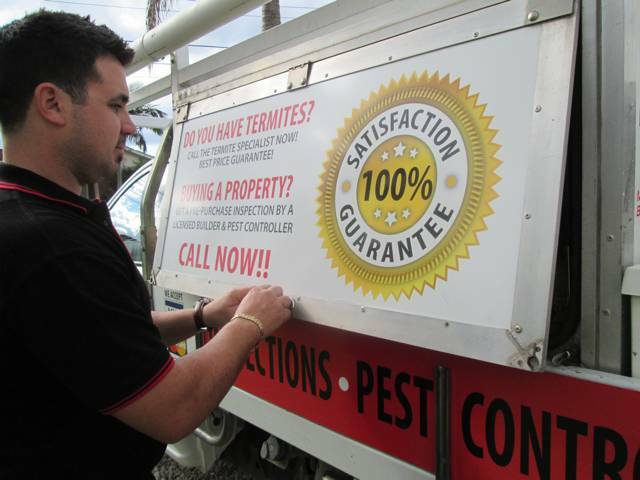 Call us on (02) 8007 4666 if you want to check what we can do about your pest problem! For home or commercial pest control anywhere in Carnes Hill, consult our team today! We price match any comparable quote. Why should you book us for all your pest control needs? With over 40 years of combined building and pest control experience, we fully understand that Sydney area and can guarantee a reliable pest control solution. We provide environmentally safe and child-friendly pest control services. As members of the Australian Environmental Pest Managers Association (AEPMA), we are dedicated to keeping the environment safe. 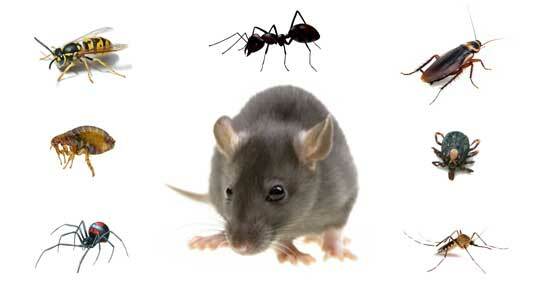 We provide fast and cost-effective pest control solutions. We make things easy! We price match any comparable quote! Get the best price on pest control! Watch the video below to understand why hiring our pest control team will save you money in the long run. Book a pest control service wherever you may be in Carnes Hill. We have several mobile vans that can quickly come to your place for any pest inspections. We'll help you solve any pest problem! You have children and/or pets living in your home that you want to protect from harmful pesticides and over-the-counter pest products. If you're still unsure about hiring a professional pest control team, please consult us on (02) 8007 4666. Have you seen any of these pests in your property? Our team recommends these simple pest solutions to keep pests from invading your home. However, we urge you to book a professional pest control service to get a more lasting solution to any pest problem. These DIY solutions are not meant to replace a professional pest extermination job.